Red Deer College was pleased to welcome guests from Trinidad & Tobago’s National Energy Skills Centre (NESC) for a contract signing event. Attached photo information: Front row (l-r): Kern Dass, President, National Energy Skills Centre, and Joel Ward, President & CEO of Red Deer College. Back row (l-r): Michael Donlevy, Vice President, Enterprise & Community Relations with Red Deer College, and Rafael Mohammed, Vice President, Business Training & Development with National Energy Skills Centre. The contract signing further enhances the partnership that RDC and NESC have had since 2008, and it will provide greater stability and an improved academic framework to the Trinidad & Tobago-based organization. About NESC: National Energy Skills Centre (NESC) was established in 1997 to meet the projected demands for certified craftsmen. The organization owns and manages 11 campuses throughout Trinidad & Tobago. RDC has been partnering with the National Energy Skills Center since 2008, providing support in apprenticeship theory testing and instructor development, among other areas. The three year capital plan was one of the topics tackled at Tuesday’s regular board meeting of the Red Deer Public School District. 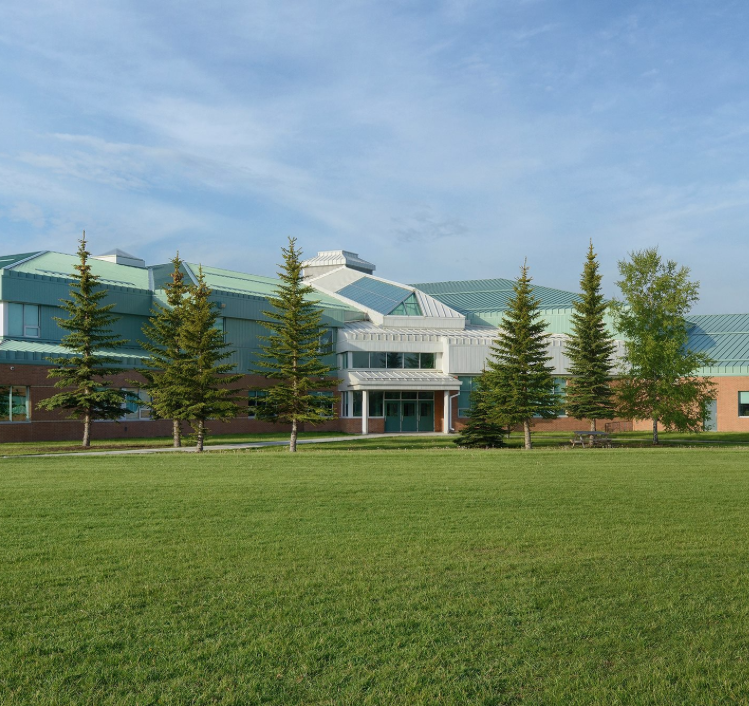 The Red Deer Public School District is preparing to submit its three year Capital Plan for 2020-2023 to Alberta Education. The plan identifies the top priorities for the Public School Board. On top is a 7 million dollar ask for Hunting Hills High School. This includes the replacement of the roof. Meanwhile, a modernization of Eastview has moved to third from fifth on the list of requests for modernizations. Here’s the top seven priorities for the three year Capital Plan. The Hunting Hills modernization also includes an addition to the building to accommodate an additional 200 students. Currently, there are 1478 grade 9 to 12 students in attendance at Hunting Hills High School, creating a utilization rate of 98%. Baragar projects an increase of 30 students for the 2019/2020 school year. By 2033 there will be an additional 173 students in the building, creating even more enrollment pressure. By increasing the capacity of the school by 200 students, enrollment pressure should no longer be an issue. Significant progress has been made on the $18 million school, which will open this fall. Concrete block is completed on the main floor, all mechanical rooms are completed, as well as electrical and mechanical rough in of the main floor, exterior cladding is almost completed, and dry walling is in progress on the main floor. Turnover of the new school is on schedule to occur in the middle of June according to the latest construction schedule. Meetings to coordinate scheduling for the installation of new technology, audio systems, furniture delivery, the building flush, etc. will be taking place in March. In the spring, a request for proposals will be sent out to invite bids for the demolition of the old school. The hope is to recycle as much material from the old school as possible. Facility Services will be attempting to salvage and reuse some of the mill work and electrical and mechanical components that are in good condition. Where possible, materials from the old school will be recycled. Students continue to meet with Berry Architecture and Skyfire Energy to tour the school and to discuss and provide input for the solar panels and arrays that will be installed once the Development Permit from the City of Red Deer has been approved and Alberta Education has given their approval on the design and scope of the project. Installation of the solar chimney is now complete. Bi-weekly meetings continue to occur on site with our consultant, contractor, and sub trades. It is anticipated that the project will qualify for for Leed Gold Certification (Leadership in Energy and Environmental Design). The Ponoka RCMP arrested two youth and laid charges following an incident of vandalism at Centennial Park on January 22. At 2:02 p.m., a 911 call was received that three youths were throwing objects and spray painting other people’s personal, as well as public, property. 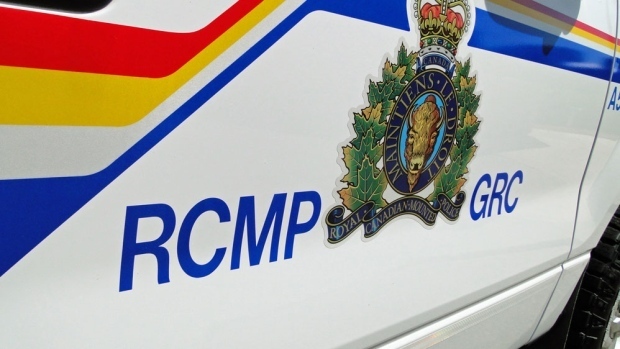 The RCMP responded and took two males into custody. While lodging one of the males into the police detachment, the suspect was resisting and engaged in a fight with the arresting officers. Neither the police officer nor the suspect were injured during the altercation. Following a judicial interim release hearing, he was released to attend court on February 13, 2019. A 15-year-old is charged with Mischief under $5,000 (x2). He is scheduled to appear in Provincial Court on March 13, 2019.